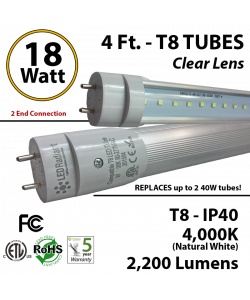 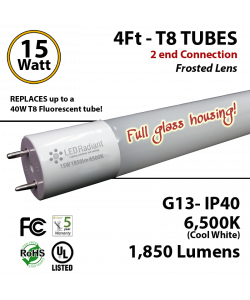 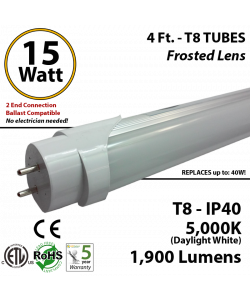 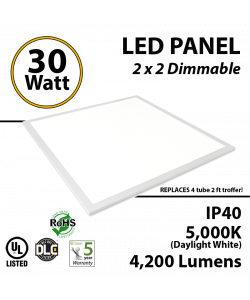 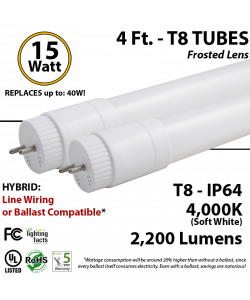 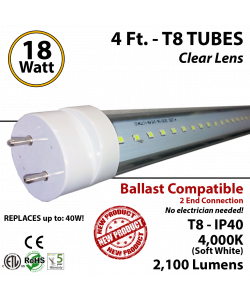 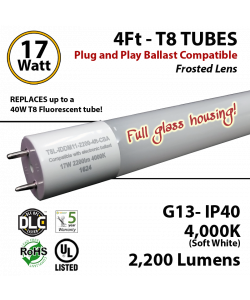 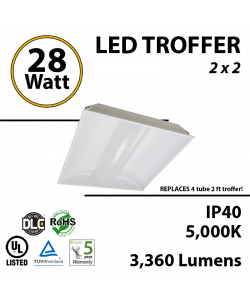 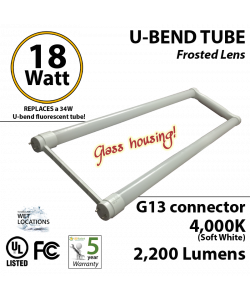 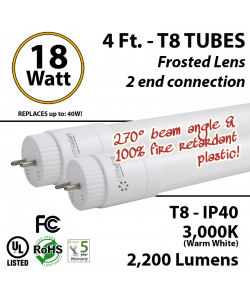 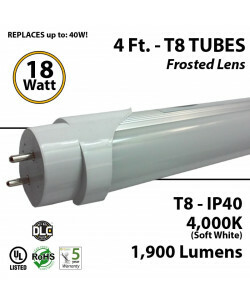 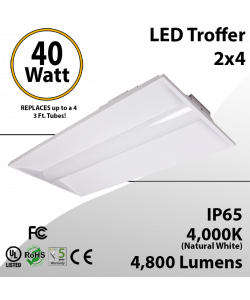 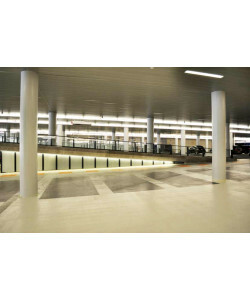 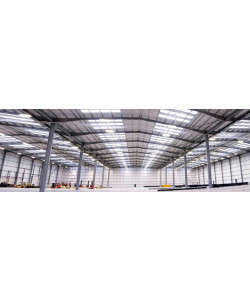 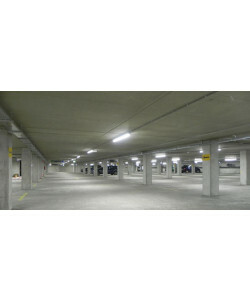 Replace those out of date fluorescent lights for our modern LED tubes and LED downlights. 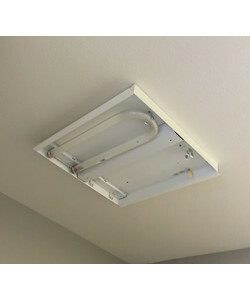 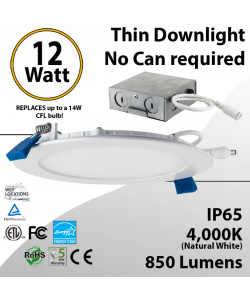 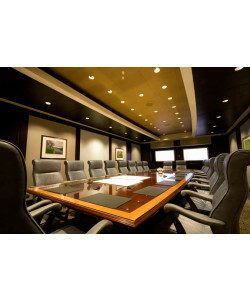 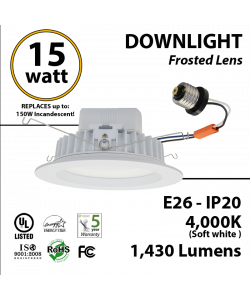 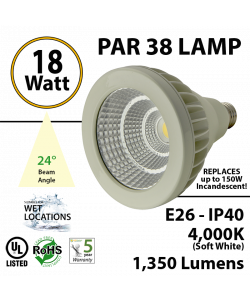 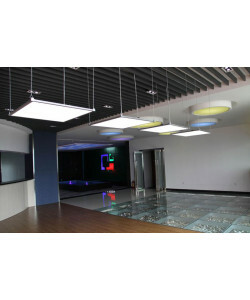 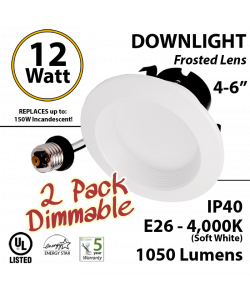 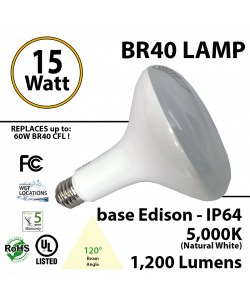 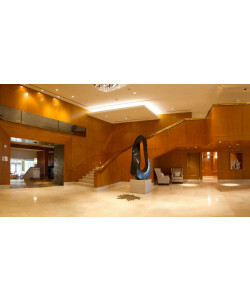 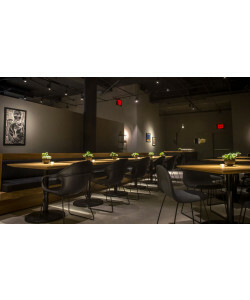 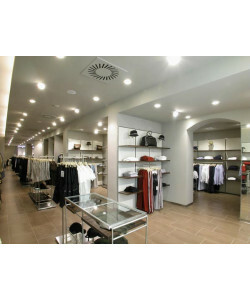 Perfect energy efficient replacements for your old office lighting fixtures. 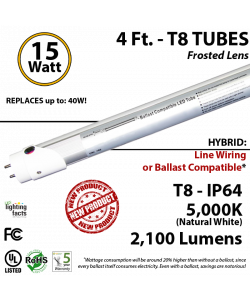 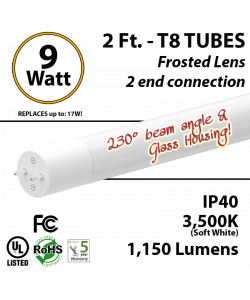 Whether your looking for a recessed downlight or t8 LED tube our bulbs are the best office lighting solution around.